Gourmet Island is a market leading wholesale supplier to the frozen food industry. Our Newry based business is driven by a team with over 40 years’ experience in the convenience frozen food market. 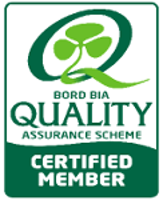 We focus on producing the greatest tasting meat products at the highest quality for the best value. 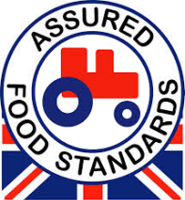 Our range extends to over 80 different meat products including beef, chicken and lamb. We develop products to the highest quality specification and tailor to meet the increasingly diverse needs of the market. At Gourmet Island we strive to provide our customers with the best custom made, bespoke products at a great price. This unique service has assisted us in setting a quality benchmark in the Industry. Gourmet Island is sure to find a solution for you! 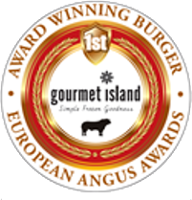 For all sales enquires please email sales@www.gourmetisland.co.uk or call us on +44 2830 266023.